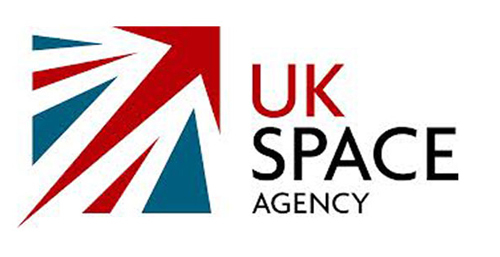 UKspace aims to grow the UK space industry, promote awareness for the industry in government, media and the public, and act as a forum for discussion about industry challenges. It has played an important role in recent achievements such as the expansion of the Harwell Space Cluster, the establishment of a Satellite Applications Catapult Centre and the increasing the UK’s commitment to European Space Agency (ESA) activities. Dr. Matt Perkins is CEO of SSTL, where he has overseen one of the largest UK cash spin-outs with the sale the company from the University Of Surrey to EADS Astrium NV. In the five years since he took up the position, the company’s revenues have quadrupled and its staff more than doubled. Dr. Perkins holds a degree in Electronic and Electrical Engineering from the University of Leeds, and undertook a number of senior roles within Filtronic plc before joining SSTL in 2007. Dr. Perkins will assume the role of Vice Chair from Stuart Martin, formerly of Logica/CGI, who has been appointed CEO of the newly formed Satellite Applications Catapult in January.